Each situation is different. We will walk alongside in your journey so long as it is in your best interest. Will my relationship be with HopeNet be confidential? Yes, HopeNet adheres to Federal guidelines for confidentiality. 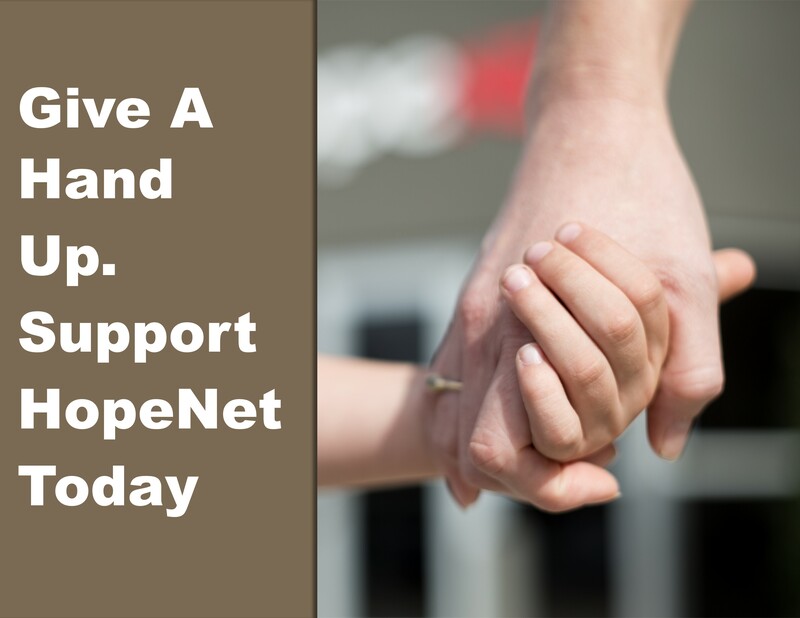 While not required by law, HopeNet adheres to Kansas licensing requirements. Our office is located at 2501 E. Central Wichita, KS 67214, near Central and Grove. There is a map on our Contact page. How do I access HopeNet services? Please call (316) 684-4673 or email us. HopeNet no longer accepts walk ins; you must call ahead. All clients must sign a Service Fee & Agreement Form to receive HopeNet services. The Fee Agreement is an opportunity to address privilege, responsibility and accountability required when choosing HopeNet services. Resource Coaching – This service is limited to 3 sessions and is available at no cost. Next Steps Coaching – Coaching is $60 per session. A sliding scale is available for Next Step Coaching with proof of income. Details: Coaching fees. Counseling – The fee for counseling is $100. The sliding fee schedule threshold is no less than $15 per session. Clinicians licensed at the clinical level have a threshold of no less than $30 per session. Details: Counseling fees. Spiritual Quest Services – This service is limited to 3 sessions and is available at no cost. Spiritual Direction/Individual – Regular session fees are $60 per session. Spiritual Direction/Groups – Regular session fees are $30 per session.